Hagfish is an eel shaped, jawless marine fish inhabit in cold ocean waters around the world. They found usually at a depth of 5500 feet. Slime producing capability is what makes hagfishes so special from other fishes. 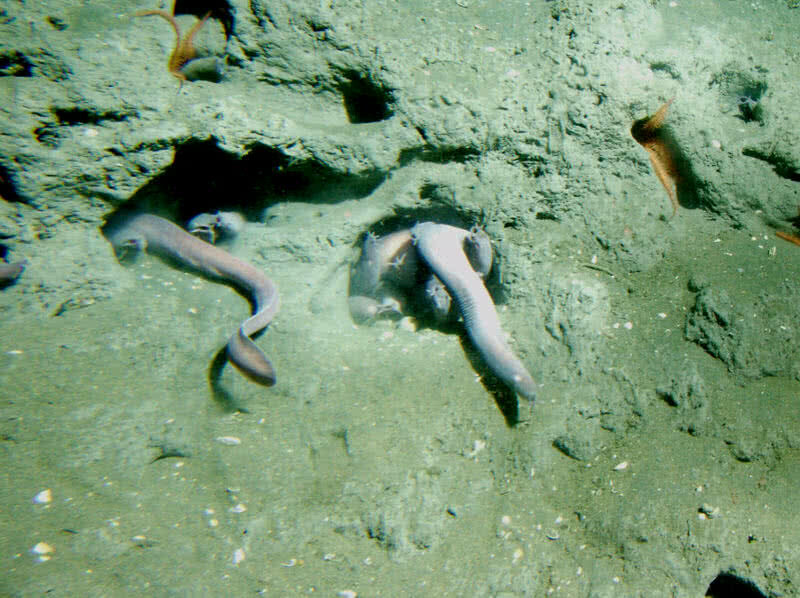 When predators like large eels approaches, hagfishes secrete slime from hundreds of glands. It’s a sticky substance which help to block the predator’s mouth and gills. Using slime, hagfishes can block predators that are even hundred times larger than their size. Predators can’t easily remove the irritating slime from their mouth. Hagfishes also have the ability to consume food through their skin. They also can live up to 3 months without food. Sail fishes live in all oceans in the world. It has long body which measures 11 feet in length and have impressive sail like fins. 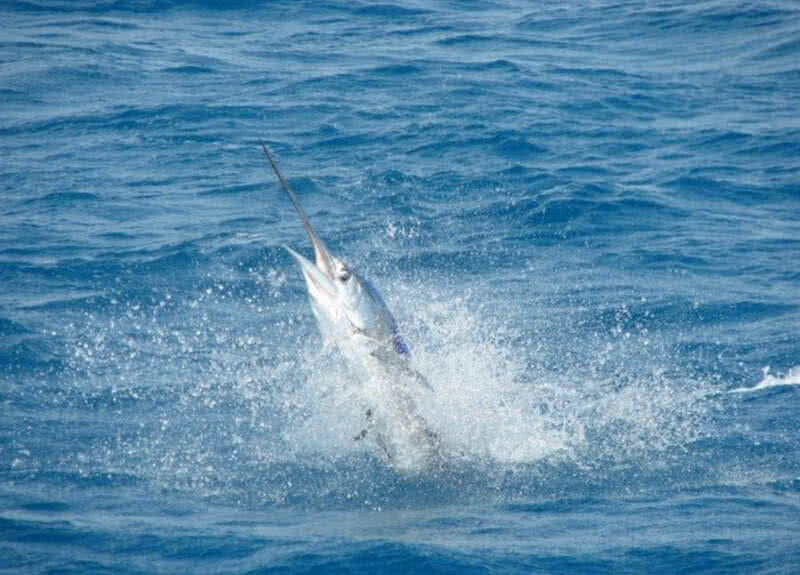 At maximum speed of 68 mph, sailfish is the fastest fish in the world. Their long body plays a crucial role in achieving such a blazing speed. This incredible speed also helps sailfishes to escape from predators like octopus. Mantis shrimp only has a length between 18 and 30 cm. They live on sea beds, found usually hide behind the rocks. But don’t misjudge mantis shrimps based on their small size. Because, this small aquatic creature can accelerate it’s forelimb in same velocity of gunshot from a rifle. This fast movement of limbs heat up the water around the mantis shrimps. Also could produce a shock wave in depth of the sea. It lets them to hit the preys into pieces, can break hard shells of many animals. Platypuses is a semi aquatic animal found in Eastern Australia. They have a duck like bill and grows up to a size of 20 inches. Actually, it’s bill contain 40000 electro-receptors and more than 60000 mechano-receptors. So that platypus can sense the pressure changes produced by its preys in depth of the sea. 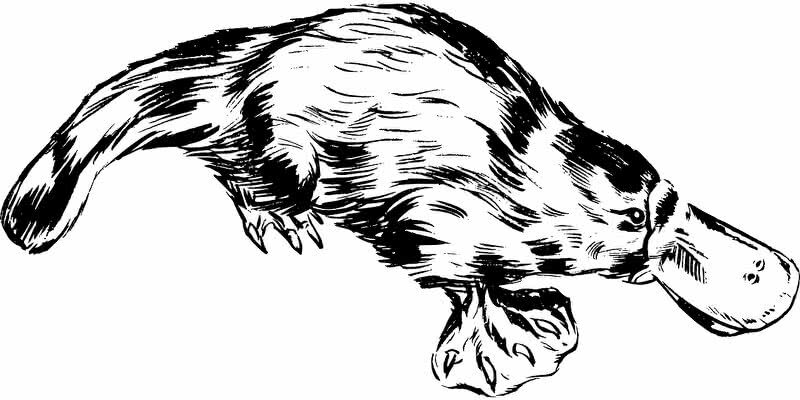 In that way, platypus can easily determine the exact location of preys. Surprisingly, they never use eyes or ears while they are searching for food as they have super sensitive bills.The male platypus also has a secret weapon to fight against predators, the spurs on hind feet. These spurs actually connected to a gland that can produce toxic venom. The name itself indicates this fish’s power to discharge electricity. They mainly found in South American range. 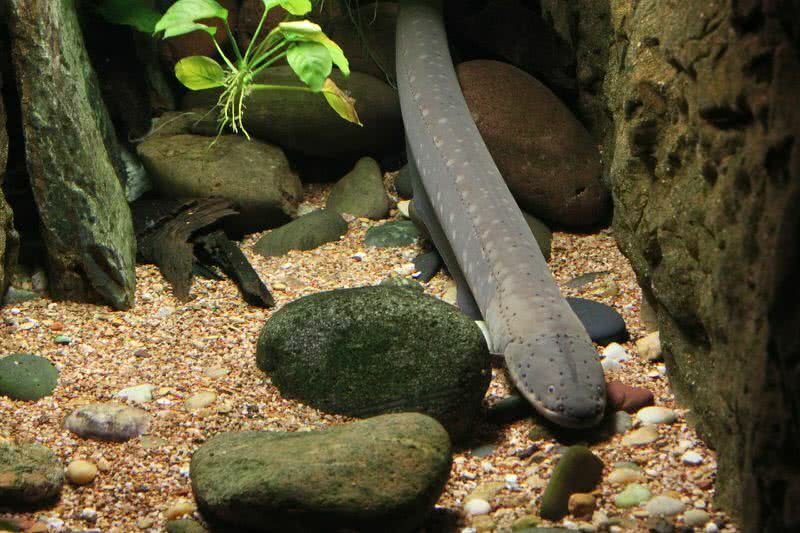 When threatened, electric eels could generate 600 v electrical energy from its body. Such electrical discharging have enough power to leave a adult human into unconscious state. This discharging of electricity functioned by the electrolyte cells within its body. This non-parasitic species live in both salt and freshwater around the world. 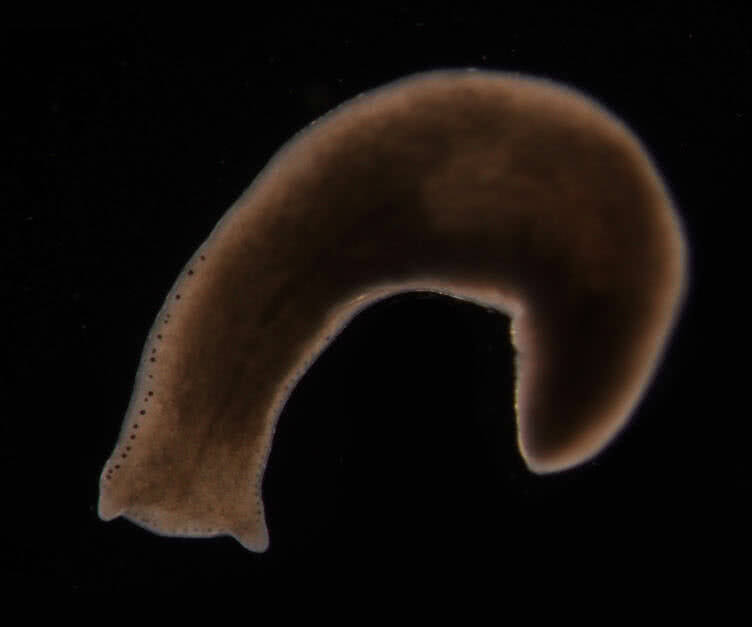 Even though very small in size planarians make limitless regeneration. When any parts of planarian get cut down, it could easily regrow it back. Unlike lizards and cockroaches, when a planarian cut down into many pieces each piece grows into two different planarians. That is, they have special power to clone itself. The special sells within their body is the reason behind the limitless regeneration of planarian. Box jelly fish the most venomous creature in the world. They live around Indo-Pacific and Northern Australia region. The tentacles of box jellyfishes holds more than 5000 stinging cells. Its venom suddenly stops the heart functions and could cause death in few minutes. Survivors from box jellyfishes experience pain for several weeks. In fact, more than 100 of people die every year by attack of box jelly fishes. They use this venom to catch preys like shrimps and different species of fishes. 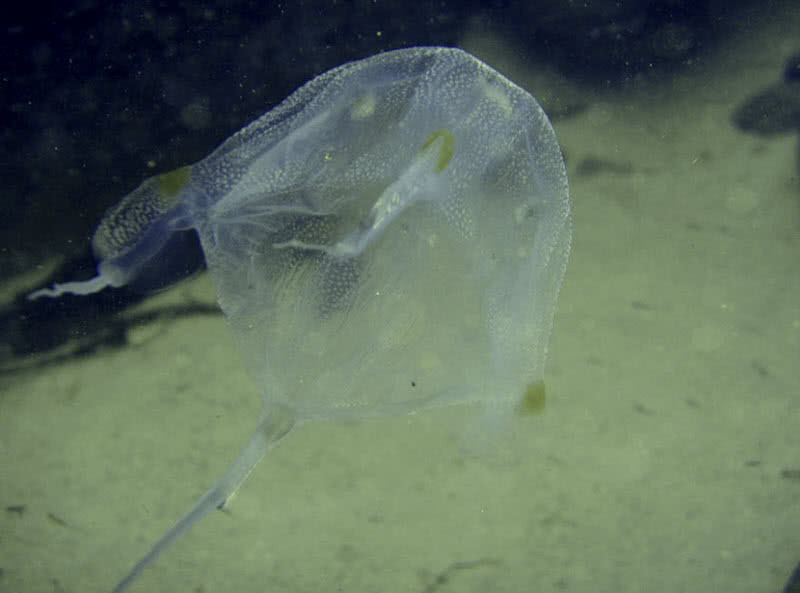 Box jellyfishes have length up to 10 feet and have transparent body which help to hide away from other aquatic animals. Sea cucumbers found in large numbers in Asia-Pacific region, have an elongated body, lives in the deep ocean. What they make so special is nothing but they have the power to cure cancer. 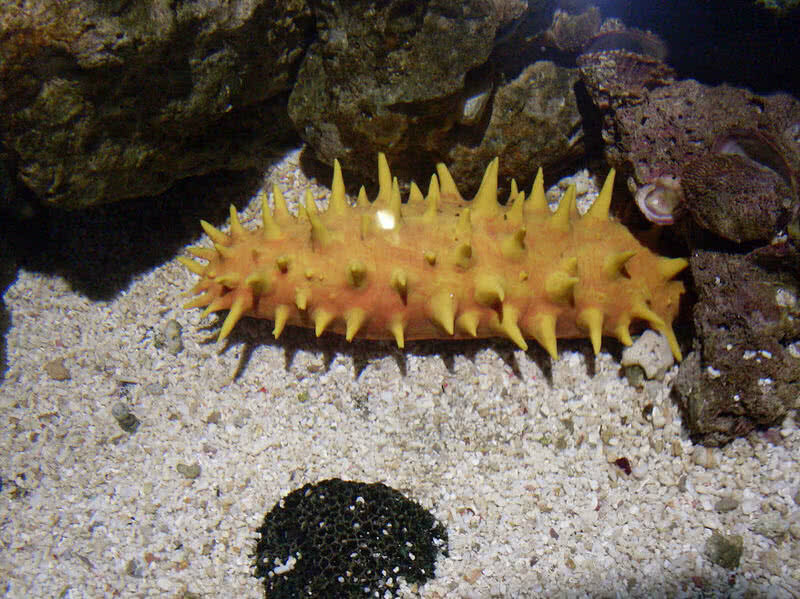 The frondoside a chemical compound from the body of sea cucumber can effectively kill cancer cells. In that way it can a be a perfect solution for skin, pancreas, liver and breast cancer. They also help to boost up the immunity of the human body. Sea cucumbers can also regenerate himself,also discharge stinky threads upon threatening. Cuttlefishes belong to class of squid and octopus. They live in tropical ocean waters around the world. Cuttlefishes have green blood and three hearts. Like chameleons, they can change the appearance in short time. Cuttlefishes change both body color and appearance of their eyes. It help them to instantly blend with the surrounding. 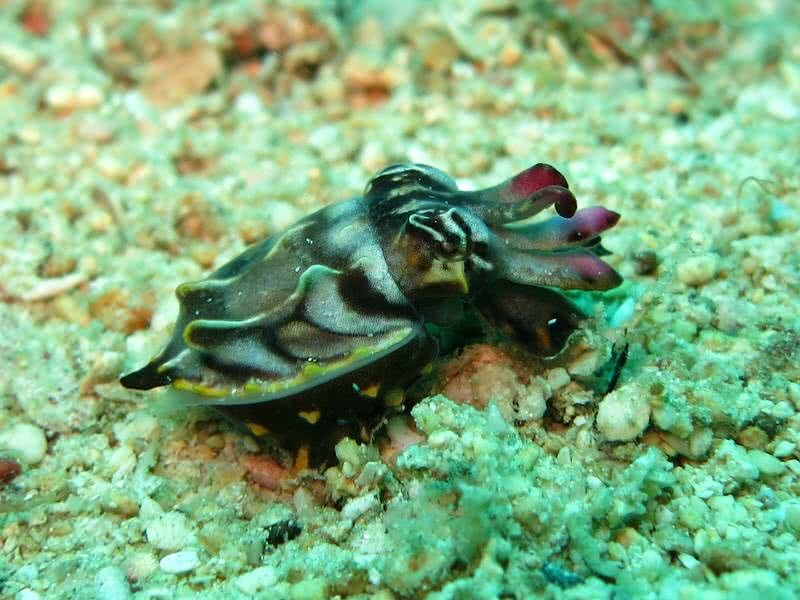 The special pigment cells on the body help cuttlefish to possess instant alteration in appearance. It helps them to hide away from it’s predators. They also have higher intelligence of any invertebrate. 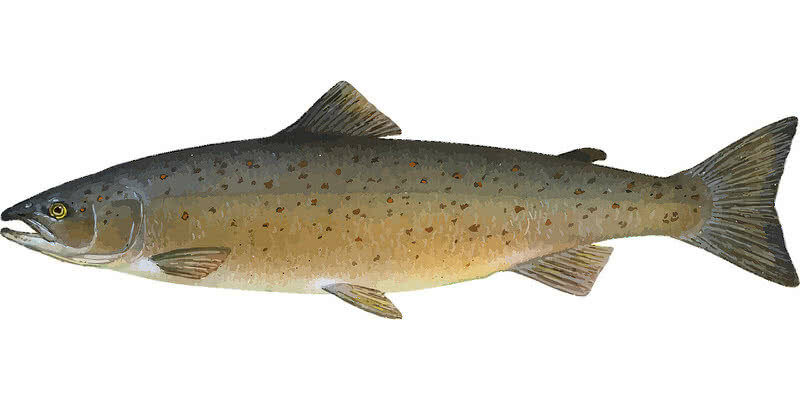 Most of salmon fishes born in freshwater and they migrate to sea water. They return back to the same birthplace for reproduction. Actually, by travelling back to more than 2000 miles from the sea. This exceptional navigation skill makes them so special from other species of fishes. Salmon fishes use the magnetic field of Earth to locate the same place where they born. Their brain has the power to match the magnetic field of different areas which help them to locate the exact destination. Their skill in jumping also help to make such a long migration.